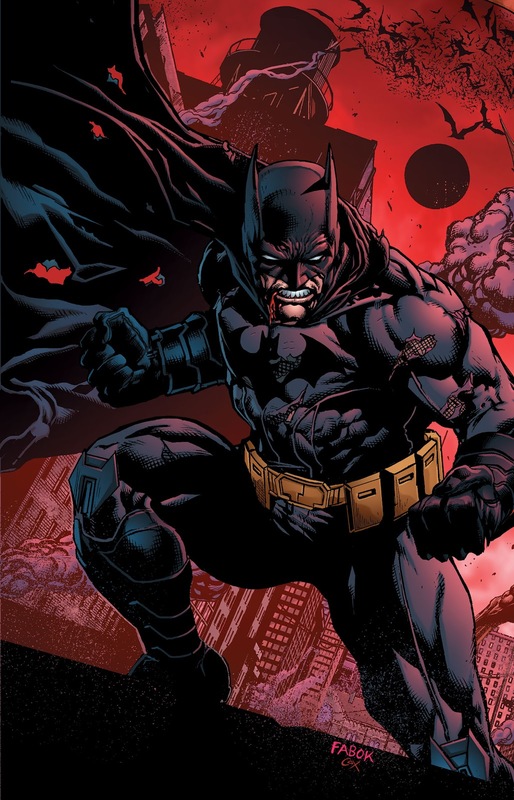 One of the most popular characters and series to emerge from DC Comics’ New 52 reboot in 2011 was J.H. Williams III and W. Haden Blackman’s Batwoman. 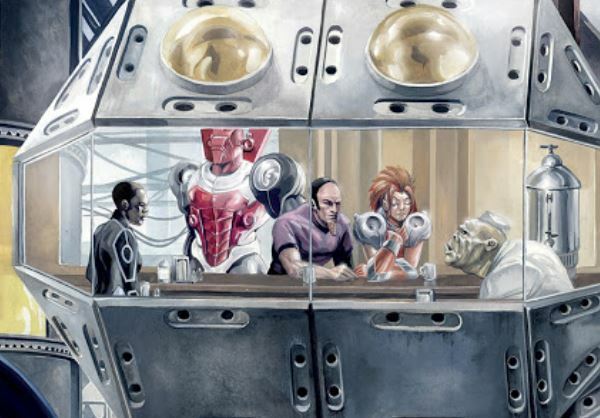 Not only was the series popular, it received critical acclaim for Williams’ gritty storytelling and the stylish and spectacular, ethereal, and surreal artwork by Blackman. 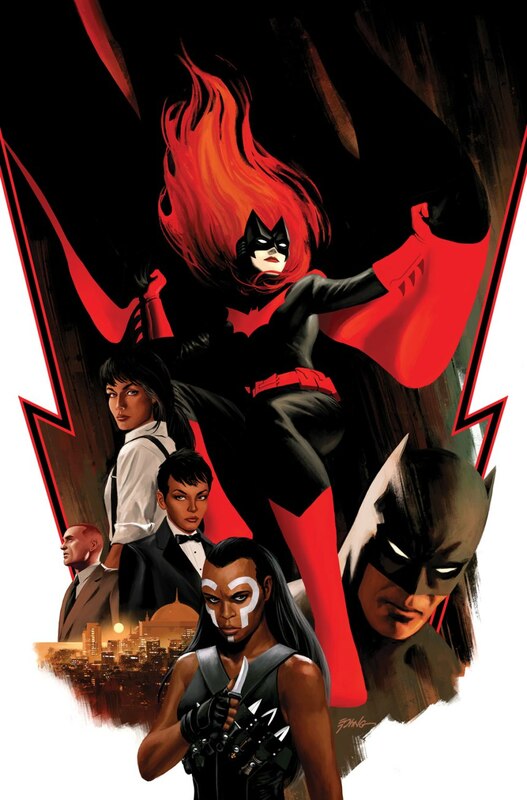 The classic B-level superheroine of the 1950s had been reintroduced as Kate Kane with a new Alex Ross-designed costume in 2006. 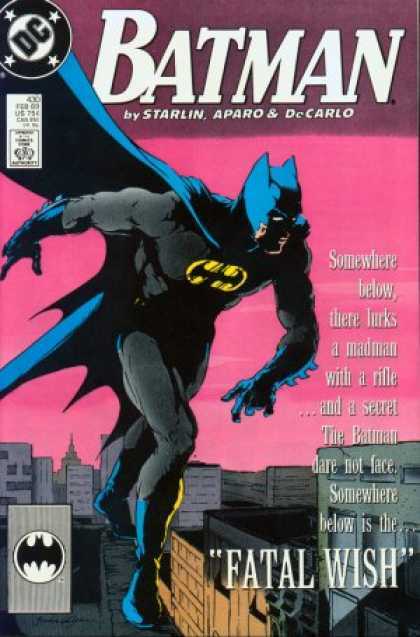 In the DC Comics weekly series 52 the character became the most memorable legacy of the series–ex-military, a lesbian, of Jewish descent, with her ex, Renee Montoya, a Gotham police detective—rare constructs for any character in comicdom. In the best of ironies, the character created to combat accusations of Batman’s sexuality in the 1950s became a symbol of the very thing she was made to deflect. Beyond the symbolism of the modern character and success as a new iconic character, Williams and Blackman wrote a great Bat-book. But after several successful months as a New 52 series, editorial decisions and creator ideas crossed streams and the series fizzled out. 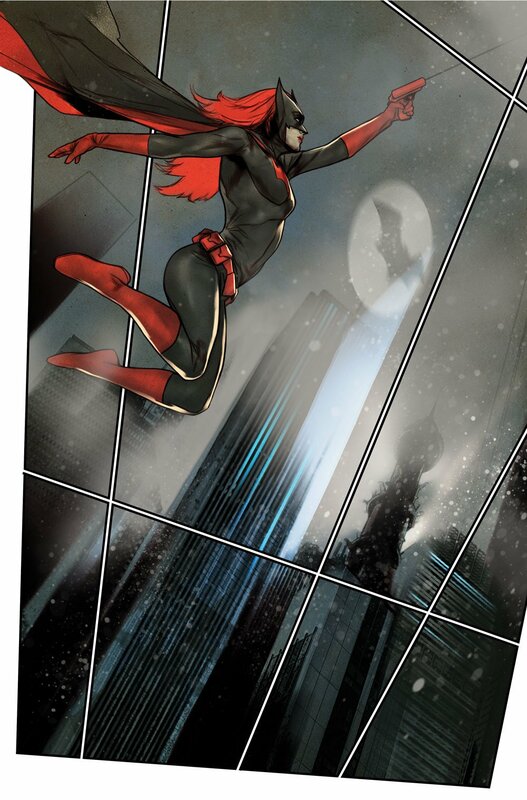 Happily for fans of the character, DC is bringing Batwoman onto center stage once again. 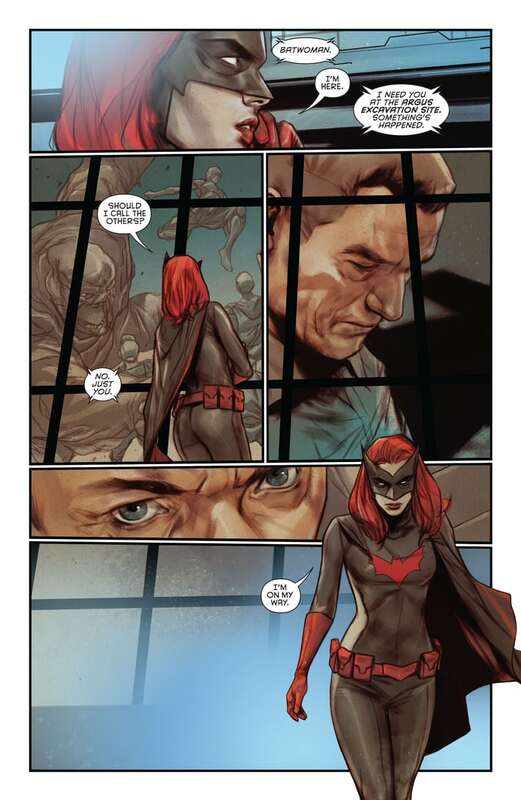 Beginning this month in Detective Comics Issue #948 and continuing in February with Issue #949, the two-part “Batwoman Begins” arc forms the prologue for the monthly Rebirth continuity one-shot Batwoman: Rebirth in February and the series Batwoman, beginning in March. 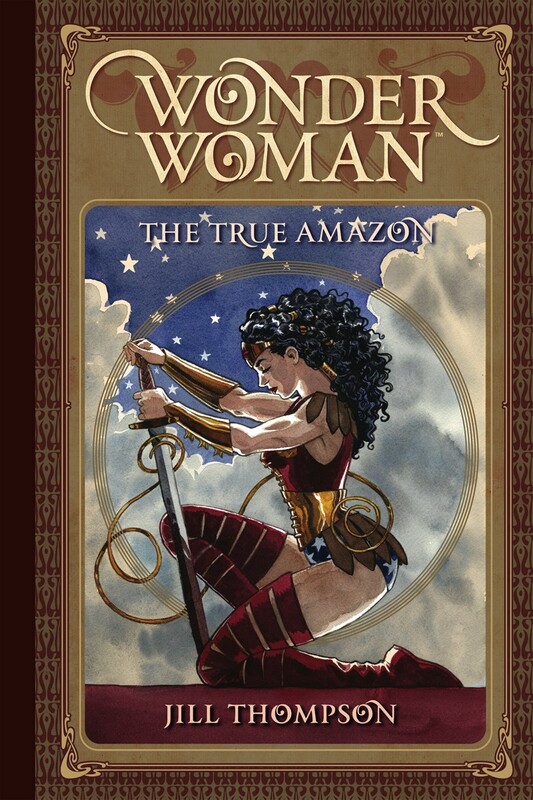 Writers Marguerite Bennett and James T. Tynion IV are co-writing the initial story with Bennett to take over the series later in the year. Artwork will be provided by Steve Epting and Ben Oliver. 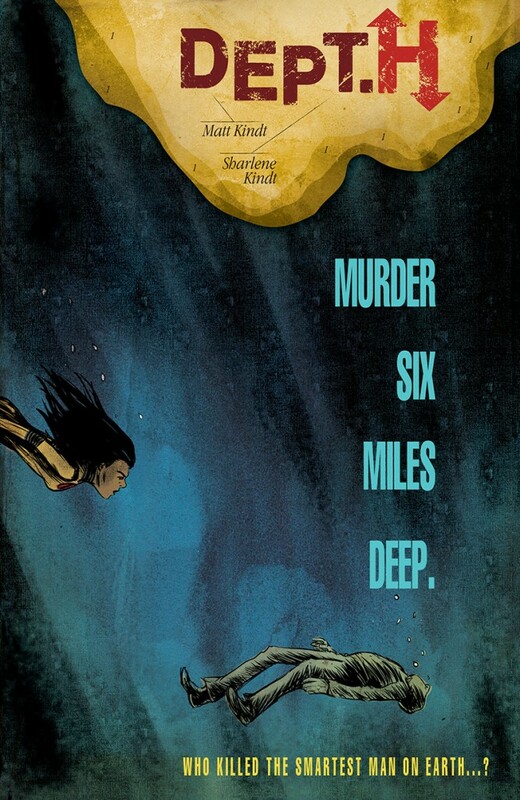 Jae Lee will be creating a variant cover for the series’ first issue. It’s hard to beat a great crossover and we’ve seen many come and go this year. 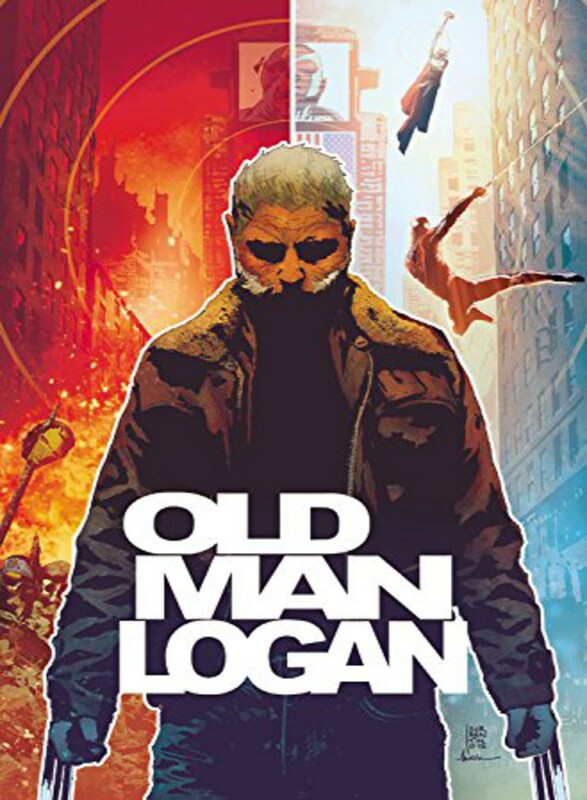 Take two superhero titles from the shadows of the big city and put them together and you have a pairing that will only have you ask why it hasn’t been done before. The best Batman book you’ve likely read in years is waiting for you at your local comic book shop right now. 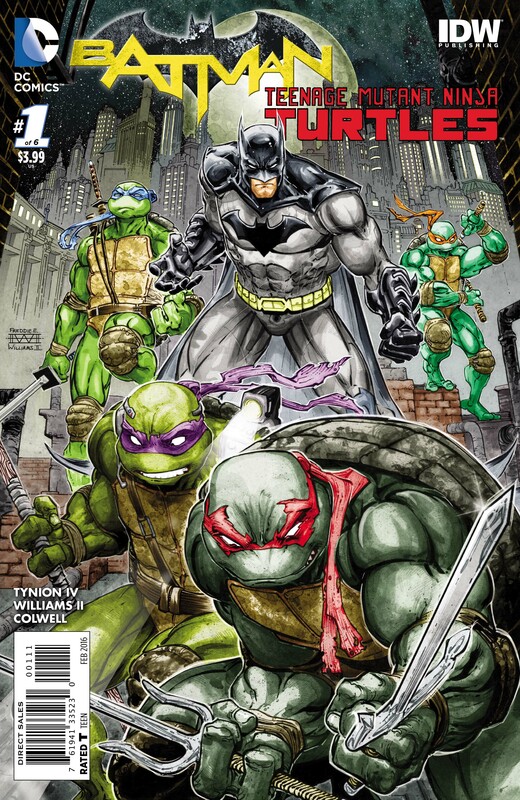 Issue #1 of the new Batman/Teenage Mutant Ninja Turtles is now on the shelves and it’s simply the best series opener to a Batman story I’ve read since Issue #1 of Jim Lee’s Hush mini-series. 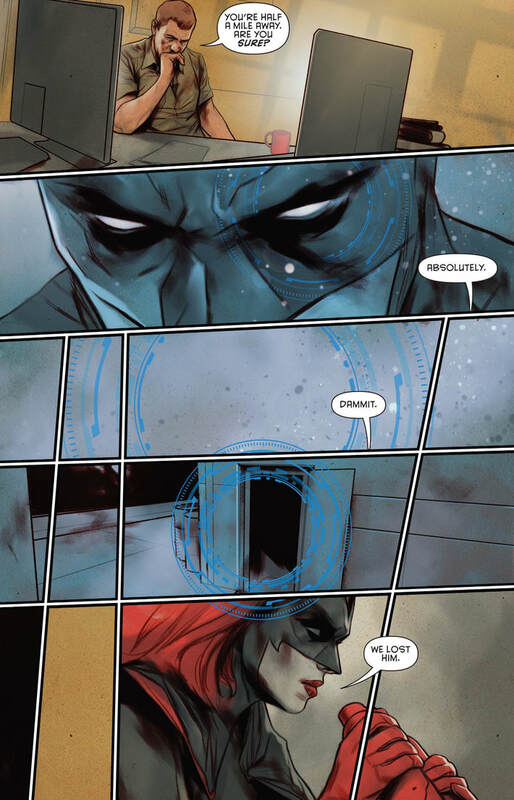 You can evaluate the first issue as either a strong Batman title or a loyal-to-its-roots TMNT book, and either way writer James T. Tynion IV, artist Freddie Williams II, and colorist Jeremy Colwell have a winner on their hands here. You won’t need to worry about thumbing slowly through an issue featuring one part of the title’s crossover only to wait next month for the next, as Tynion has weaved together both Batman, the Turtles, as well as Killer Croc, the Foot Clan, Splinter, and Strider, all into one exciting introduction issue. And the design layout and look of this view of Gotham is unique and intriguing. It’s about time that Freddie Williams II had his own Bat-book. He’s been drawing Batman for years and some of the best Batman renderings I have seen from any Batman artist can be found in his sketchbooks and other drawings. Always strong in his characterizations and environments, and with his signature ink wash style, each page could stand alone as a poster print, especially the giant splash pages of Batman.